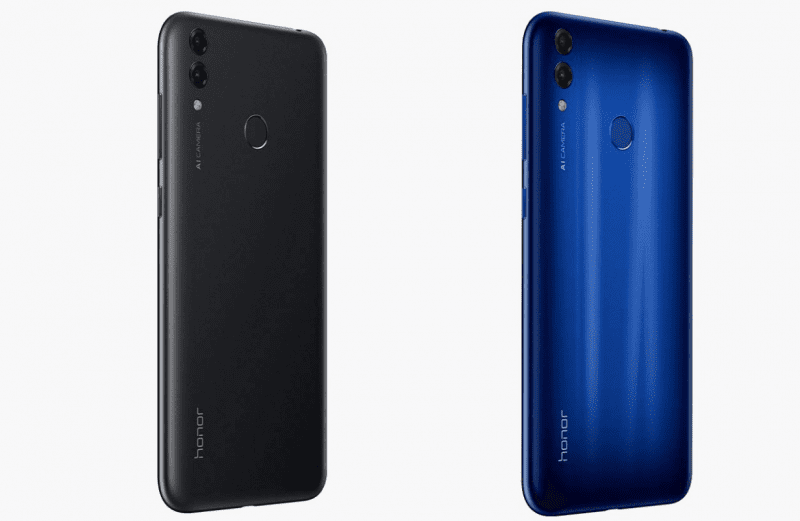 Honor has partnered with Red FM for kickstarting Honor 8C social campaign – Powerathon. The Honor 8C was announced last week with 6.26-inch HD+ display, Snapdragon 632 SoC, 4000mAH battery. The campaign will go live on 7th December 2018, 10AM on Honor’s social platforms (Twitter, Facebook, YouTube). The social campaign will highlight the superior 4000 mAh battery by putting it to the test. 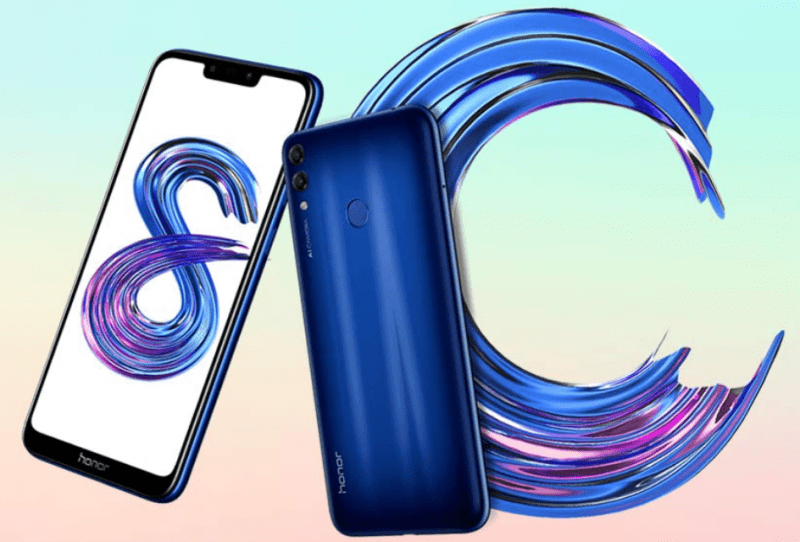 The Honor Powerathon challenge is for consumer and viewers to call on a specific number and test the battery of the Honor 8C by receiving multiple calls. Users who call will be greeted by a voice prompt and the line will get cut, callers will get an acknowledgment SMS thanking them for the call. The Powerathon challenge will set its track through leading RJs of India, a few of them being Bauaa, Bairagi, Dilli ke Kadak launde Kisna aur Aashish, RJ Swati, RJ Heena, Kolkata -RJ Pravin and Kanpur – RJ Purabby. Honor is inviting all consumers who are tuned in to call on 9873-637-637, which will be an Honor 8C smartphone and every 50th caller will win an exciting prize from Honor.